December has arrived and our excitement for Christmas is at an uncontrollable level! In the spirit of giving, we have decided to launch a massive Advent Calendar Giveaway with a new prize every day. Our Advent Calendar is slightly different than the cardboard windows you once peeled back to reveal some questionable milk chocolates. This time around, we're giving you, our glorious customers, the chance to win 24 of our best selling products over the course of the month. 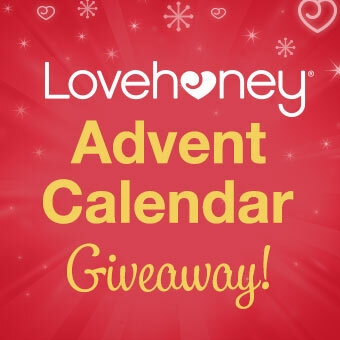 All you have to do is follow us on Twitter @Lovehoney_com and retweet our Advent Calendar tweets each day. 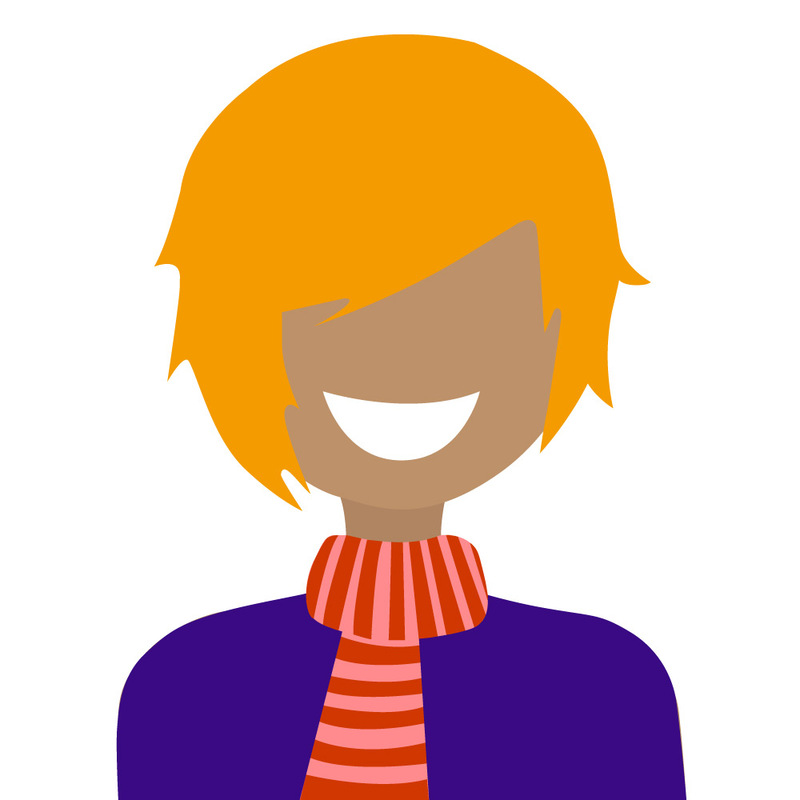 We will be giving away a different prize every day to one lucky person, so make sure you keep your eyes on our Twitter. Good luck and Merry XXXmas!